ZeptoLab has just announced its latest game. Nope, it’s not another title in its hugely successful Cut the Rope series, whose latest entry, My Om Nom, was released just last month. Nor is it a sequel to Pudding Monsters. Rather, it’s an all-new game called King of Thieves. King of Thieves not only makes up a brand new IP for ZeptoLab, but it also marks a departure from the casual gameplay the studio has been known for. Of course, the new game also features ZeptoLab’s signature visual polish and aural whimsy. But it also constitutes ZeptoLab’s first foray into the mid-core mobile gaming market. 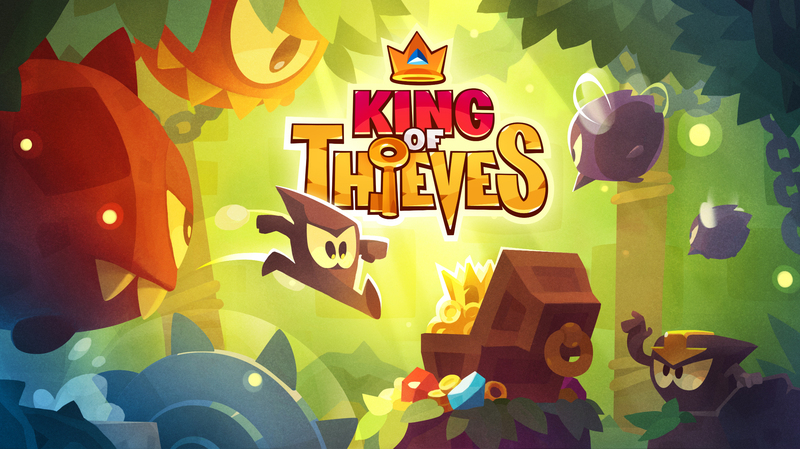 King of Thieves establishes a new type of player-vs-player game by combining various features from popular genres in a competitive multiplayer wrapper. Players run and jump to dodge deadly traps, competing to break into each other’s customizable dungeons and accumulate enemies’ gems and gold in asynchronous gameplay. The title will test players’ fingers as well as their brains, allowing them to create their own custom defense to keep their hoard safe. King of Thieves’ asynchronous gameplay and persistent world encourage meaningful multiplayer experiences, as players form rivalries and compete to increase their leaderboard ranking, unlocking upgrades and new traps. Said to have been developed by ZeptoLab for over two years, King of Thieves is scheduled to be launched on iOS next month. King of Thieves is just the first in a series of new IPs across various gaming genres that ZeptoLab plans to announce this year, some of which will be from third-party developers. 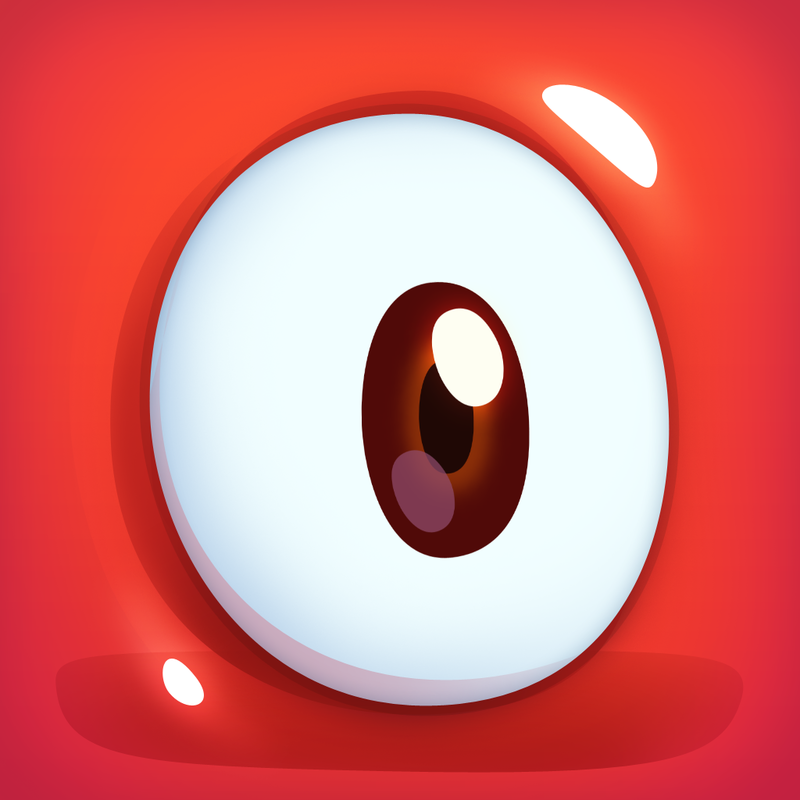 As a fan of Cut the Rope and Pudding Monsters, I’m definitely looking forward to playing King of Thieves and whatever else ZeptoLab has brewing in its game development labs. See also: Rocket Cars blows the competition away with its one-touch racing gameplay, Multiplayer online battle arena game set in fantasy world of The Witcher out now on iOS, and Become the top yak racer around in Yak Dash: Horns of Glory.